Summer Well's reputation has risen exponentially in recent years, and the caliber of acts they're luring to the woodlands of Buftea, Romania is testament to its rise. Having secured scorching-hot property The 1975 to headline earlier this month, the Romanian festival have now announced The National as their second headliner. The indie zealots celebrate their 20th birthday next year, so will bestow their brooding Grammy Award-winning oeuvre upon the those in the woodlands of Buftea during their world tour. 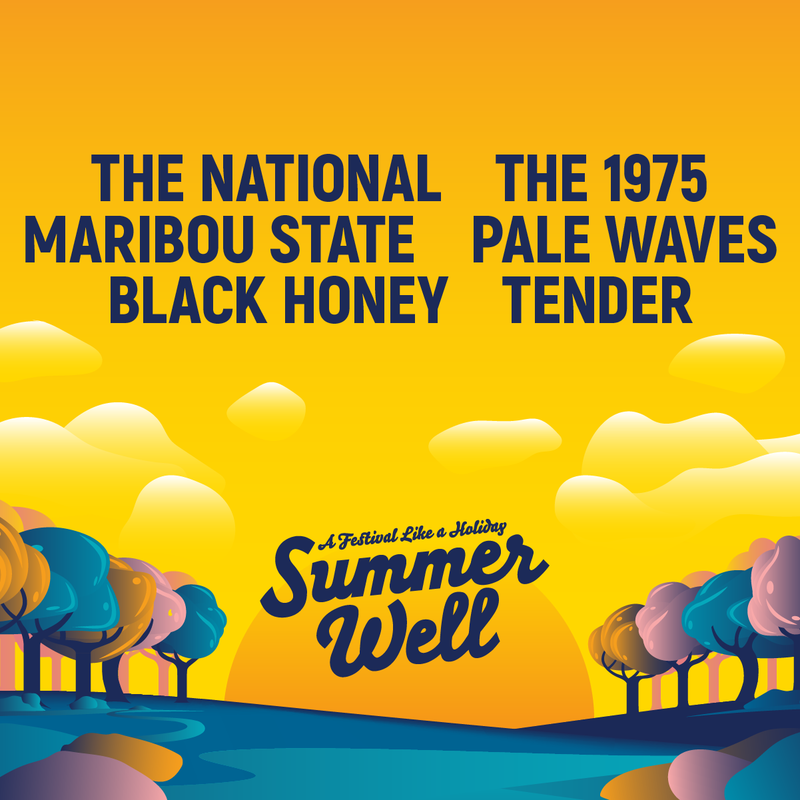 Summer Well takes place 9-11 August 2019. Book your tickets and accommodation here, and check our guide for further info on the festival.